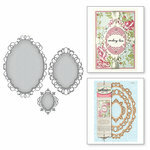 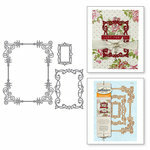 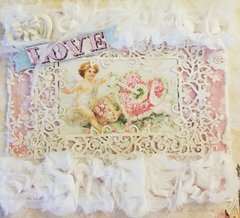 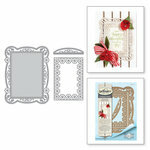 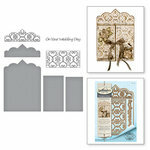 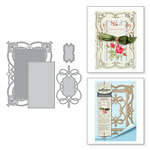 The Heart Leaf Frame Shapeabilities Die Set from the Timeless Heart Collection is certain to win your heart! 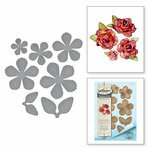 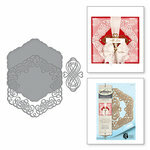 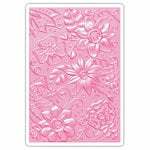 Included in this set by Spellbinders are two thin metal dies that measure 4.3" x 5.9". The dies will cut, deboss, emboss and stencil with a single etched die template and are compatible with most die cutting machines sold separately. 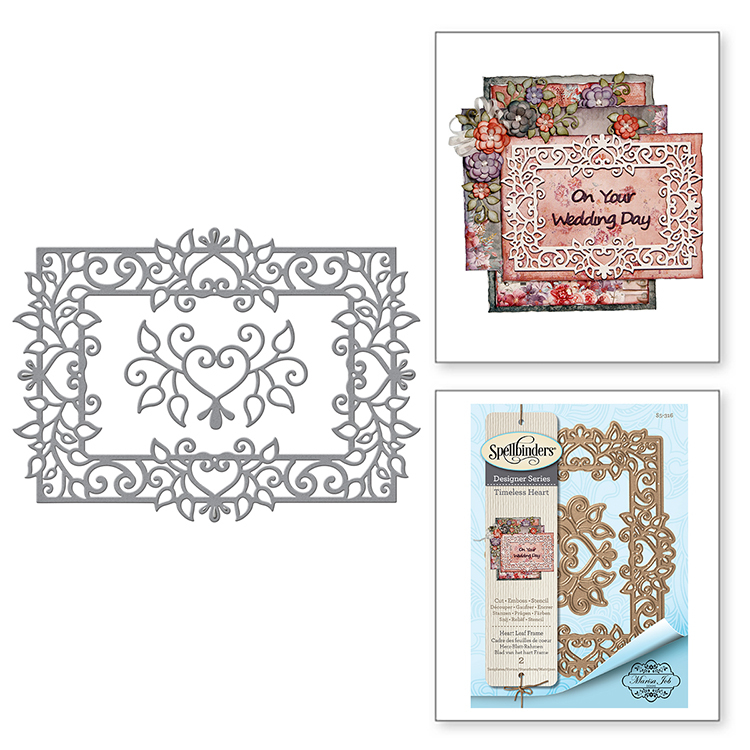 The dies are designed by Marisa Job.